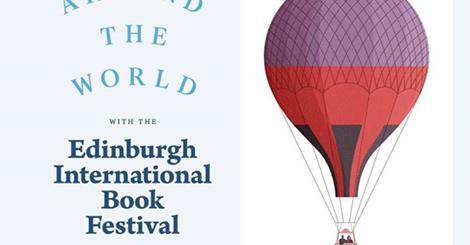 Okay, I have got my act together and put some information about the events I’m involved in at the Edinburgh International Book Festival this year on the News page of the blog. I’m thrilled to be getting the chance to chat to the brilliant writers, illustrators and scientists featured. I now have a pile of books approximately the height the Scott Monument to read so that I am properly prepared…. You da man! Er, da woman!